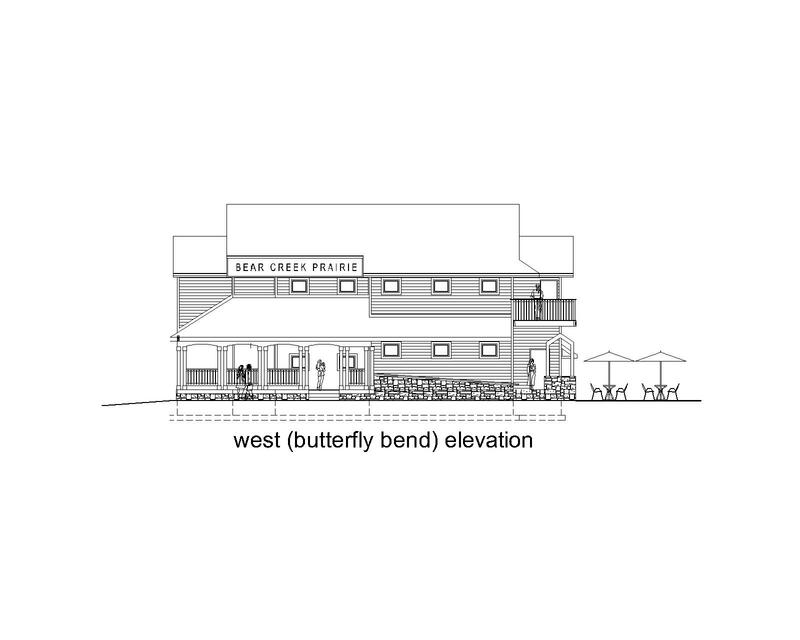 The Bear Creek Prairie Community will consist of several distinct neighborhoods tied together by a network of pedways, sidewalks and trails. 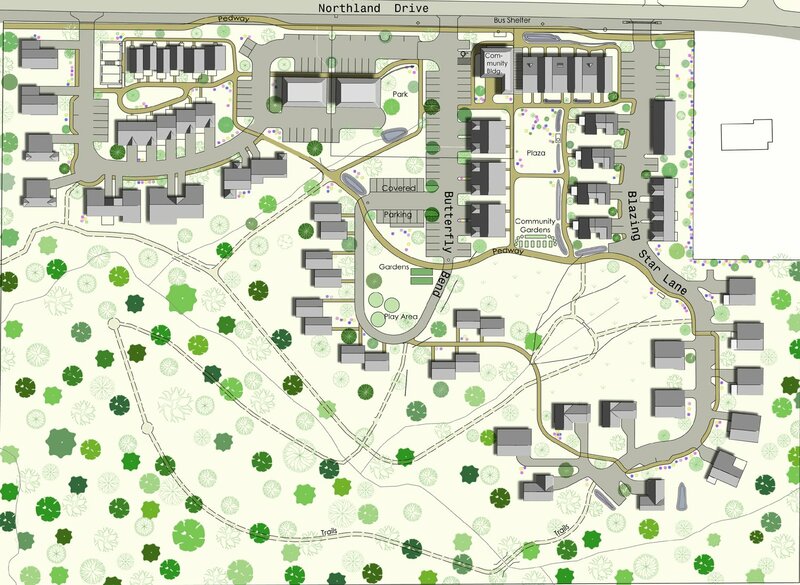 The heart of the Community is the central Plaza which is surrounded by attached one and two bedroom Flats on the north, two and three bedroom cottages on the east, and three or four bedroom cottages on the west. The Plaza is open to the south with a view of the prairie and woodlands. Also located on the Plaza is the Community Center. The Community Center will be part of the first phase of construction. This Hub is planned to have a Coffee House and Market on the first floor which will be an amenity not only to the BCP Community, but also for the entire Northland Dr. Neighborhood. Additional Community space will be located on the second floor, including a guest room, a workout room, and reading area with a book exchange library. A total of 18 homes are scheduled to be completed in the first phase. Six lots are already reserved with construction expected to begin on two homes in early 2008. Currently only three other lots are available for immediate construction. 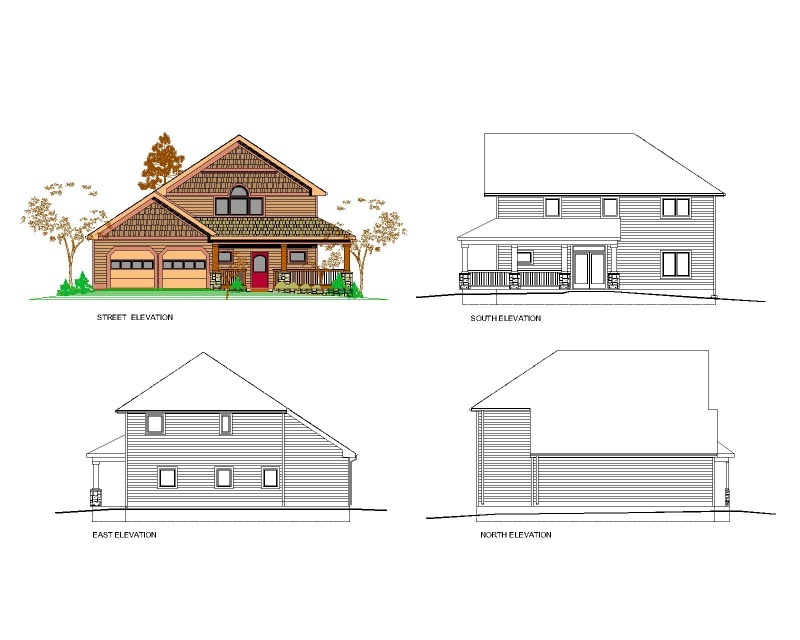 These lots can accommodate two or three bedroom cottage homes. 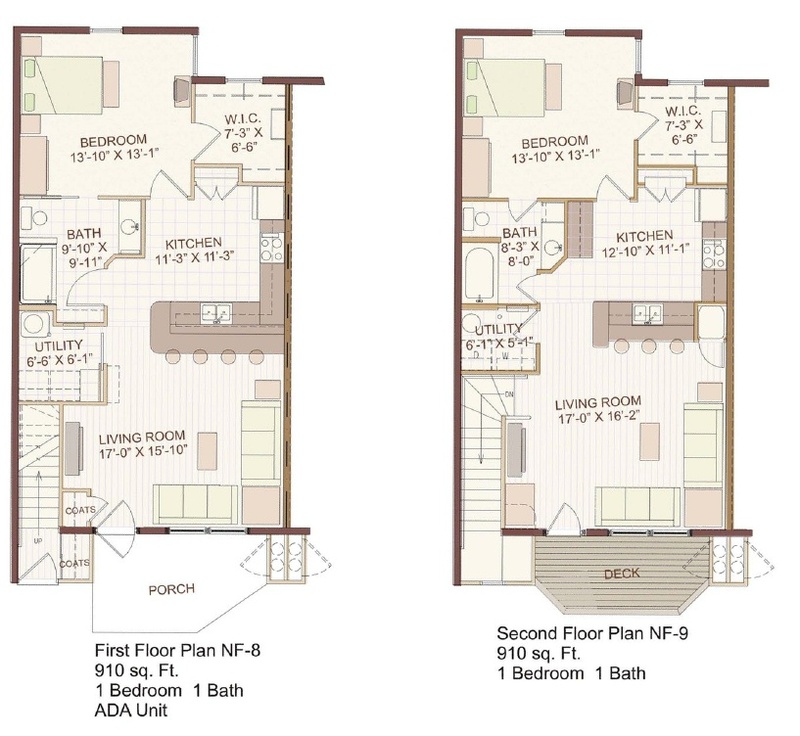 An architect is available to work with you to design your home. 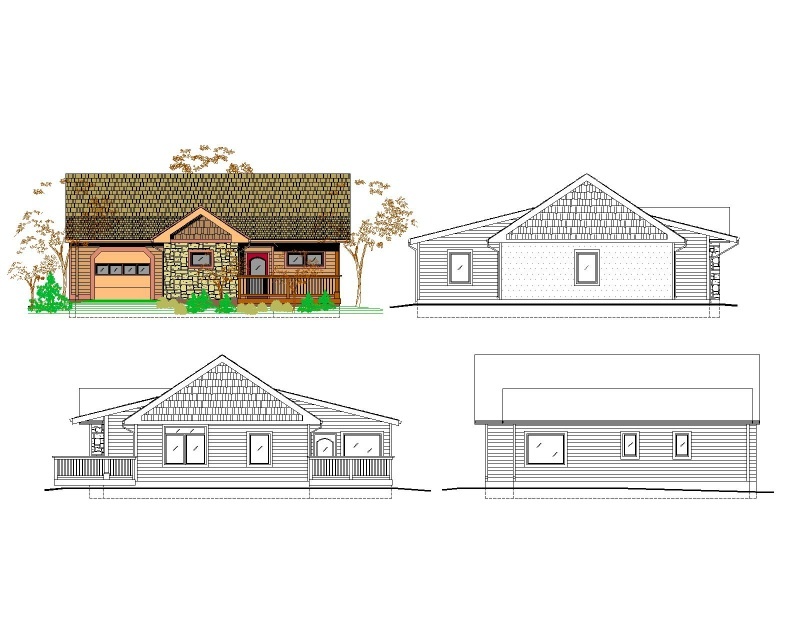 Cottage home lots on Blazing Star Lane start at $43,000. These lots can be reserved now, but construction is not likely to begin until the latter part of 2008. Images below are for example only. Our architect is available to help design your new home. 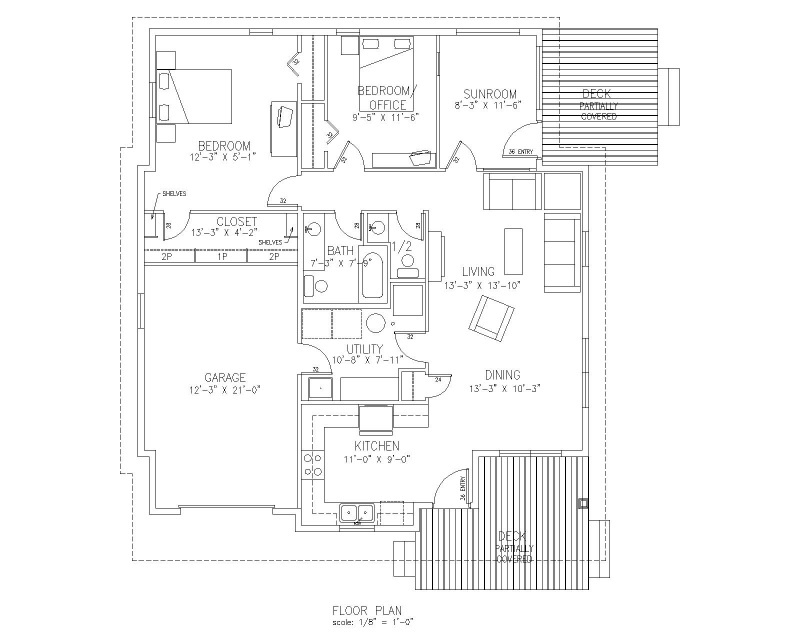 Our architect is available to work with you to help design your home at Bear Creek Prairie. If you are interested in energy efficient living in a healthy community environment, we will work with you to make it happen. 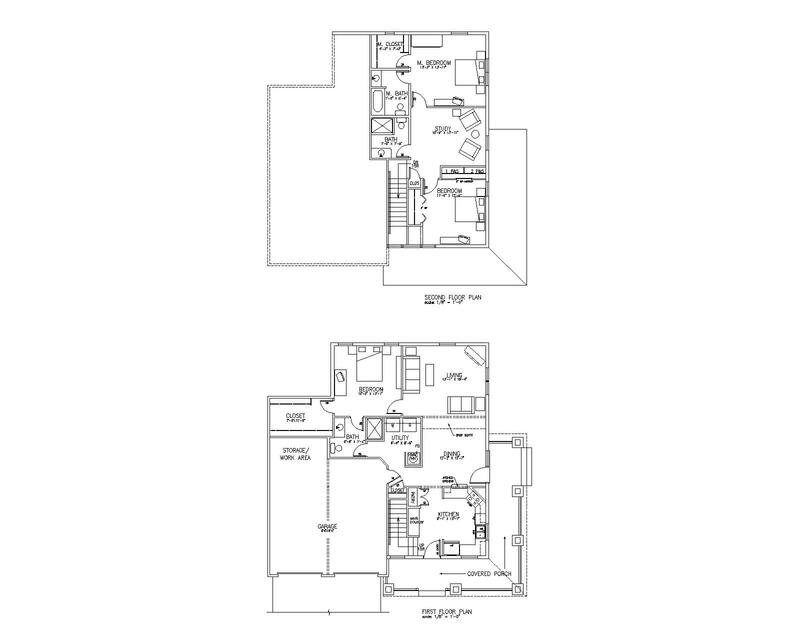 Floor plans and prices are subject to change. 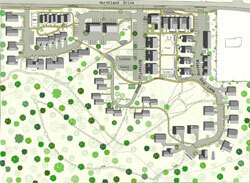 Verify site information, floor plans and prices with owner/sales representative. Prices for cottage lots will start at $43,000. Specific prices for homes will depend on the floor plan and the quality of materials, options and appliances chosen during the design process. All homes will be designed to meet Energy Star guidelines. Various energy efficient building methods and materials will be available for buyers to choose from and these choices will affect the final price. 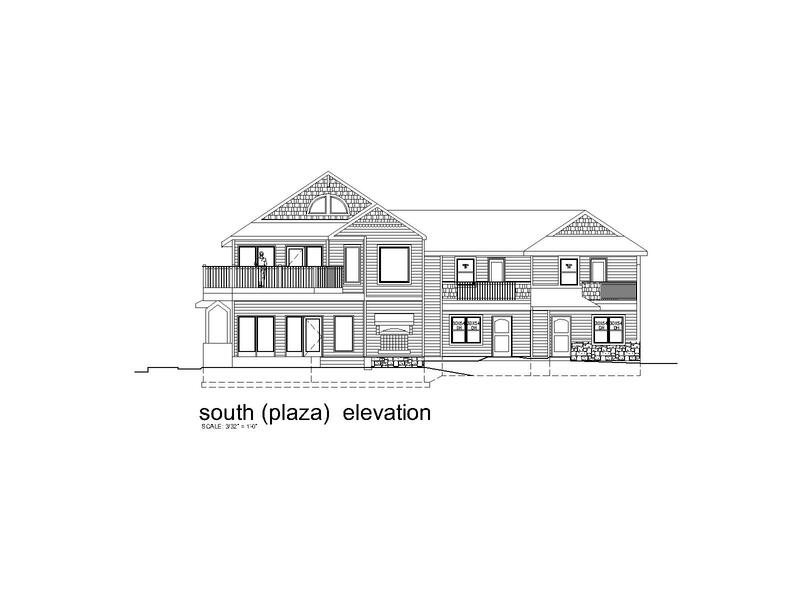 The hallmark of Bear Creek Prairie homes will be quality and energy efficiency. These features will add to the value of your home at BCP as well as reduce the yearly maintenance and utility cost. As energy costs continue to increase, this attention to energy efficiency will result in even greater savings on future utility bills. The use of environmentally friendly building materials and construction methods benefit not only the the home owner but the planet as well. The use of non off-gassing building materials contributes to a healthy indoor living environment and adds to the quality of life. By offering some homes that are smaller, yet more efficient than those generally available in today's market, we will provide a greater range of prices from which buyers can choose.